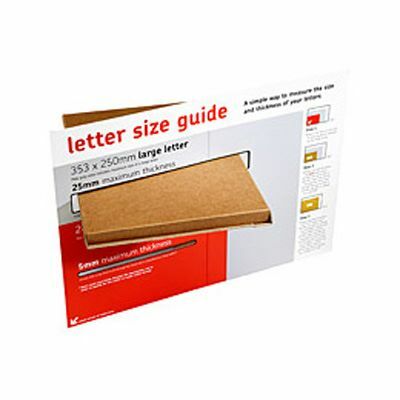 Our brown large letter boxes designed to conform to Royal Mail's pricing in proportion (PIP) guidelines. 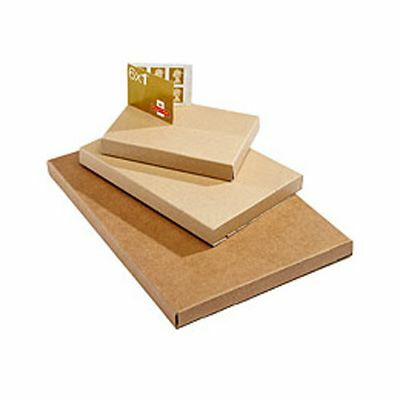 Providing it weighs no more than 750g, 353 x 250 x 25mm is the maximum external size that can be sent via Royal Mail without being classed as a small parcel and dramatically increasing your postage cost. Ever since the Royal Mail brought in its ‘pricing in proportion’ policy, we have been leading the way with postal boxes designed to help you save money and these large letter boxes were one of our earliest responses and have proved incredibly popular among our customers for a number of years. 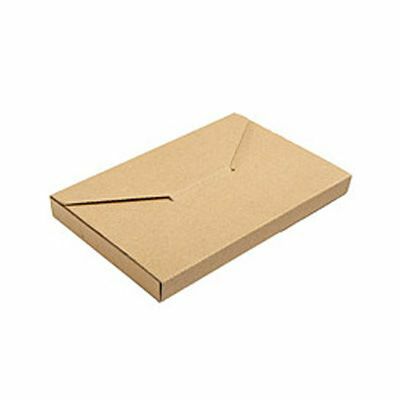 Made from rigid, extra lightweight card, these brown large letter boxes eliminate the need for more expensive postal packaging which often exceeds the Royal Mail's guidelines, to provide you with maximum savings. 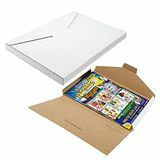 Simply fold around your product, click in the locking tab and secure with an address label or piece of tape to produce a very professional looking package. 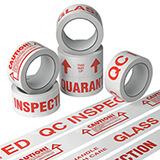 Each box will comfortably hold any suitably sized product up to a combined weight of 750gm. Please note: item APSB1 represents the maximum size permissible to qualify as ‘large letter’. 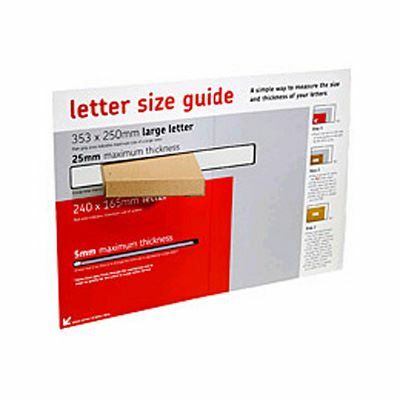 By using this large letter box, you can maximise savings compared to sending items as a small parcel. 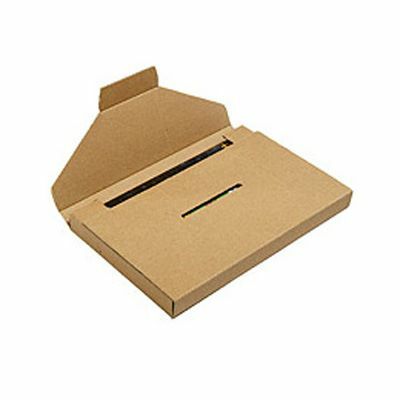 Our range of post saver boxes is literally just what the postman ordered. 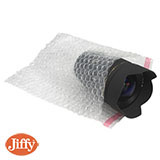 Strong Jiffy bubble bags for longer lasting protection!